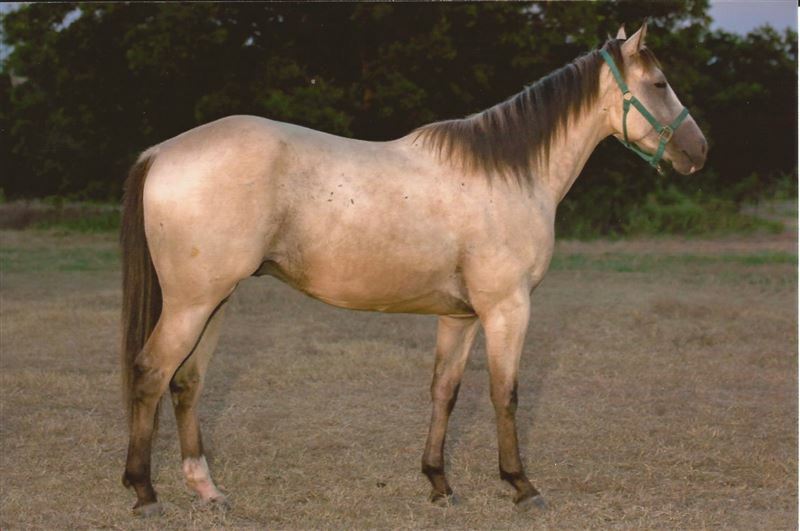 Best Offer "Mouse Man" is a beautiful buttermilk buckskin. He is sound and is a very catty moving horse. This boy wants a job and his pictures do not do him justice. His dam has some of the top bloodlines as "Bozo". 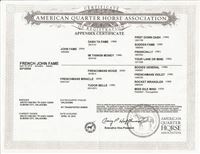 His sire is a barrel horse producer. Call Bud or Marla at 580-788-2137.